PORTLAND (NEWS CENTER Maine) -- A sunny and cooler Sunday made for a great start at the inaugural Portland 10 Miler. Over 1,600 runners registered for the race from 14 states. They took off from Edward Payson's Park where the race then followed the Back Cove and extended into the Eastern Promenade. Organizers say 6 miles of the route were along the water. This race is part of the New Englander 10 Miler series with upcoming races in Newport, Rhode Island in June, and Stowe, Vermont in November. 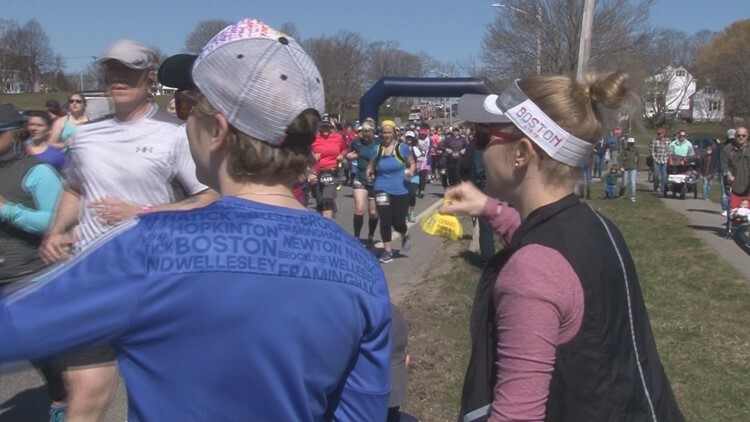 Sunday's race benefits Spurwink Services, which provides behavioral health and education services for children, adults and families in Maine. A portion of every race fee that runners paid will be donated directly to Spurwink.